1995 Starcraft Tournament 180 Please call or email for information. 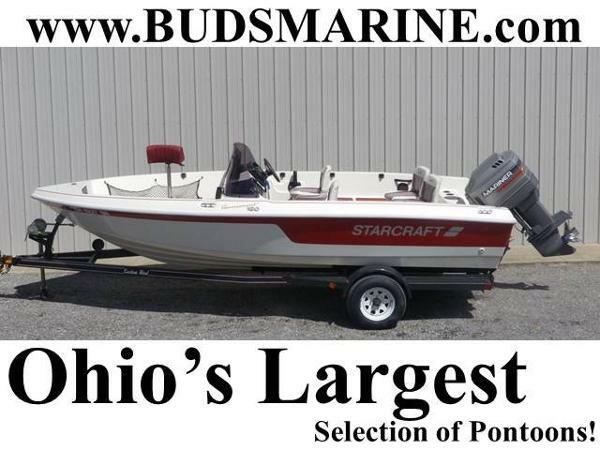 For sale is a very good 18 foot Starcraft Tournament walleye boat with 175 mercury XRI and electric start 15 kicker. Has steering connection for Kicker2 new batteries, new bilge pump, new trailer dolly, new water pump, bearing buddys, 24 volt trolling motor, Lowrance X510c locator, ski pylon, 2 built in fuel tanks. Has 2 live wells and 2 bait wells. Lots of rod holders, easily handles rough water. 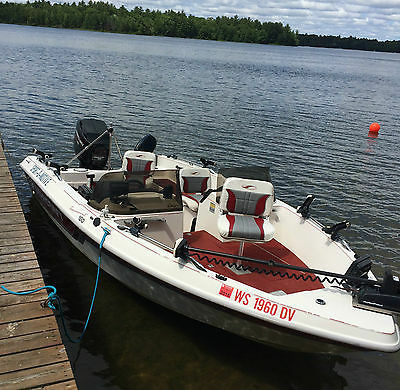 this is an excellent fishing boat, or ski and tubing. Carpet shows some wear. Both motors use gas/oil mix. 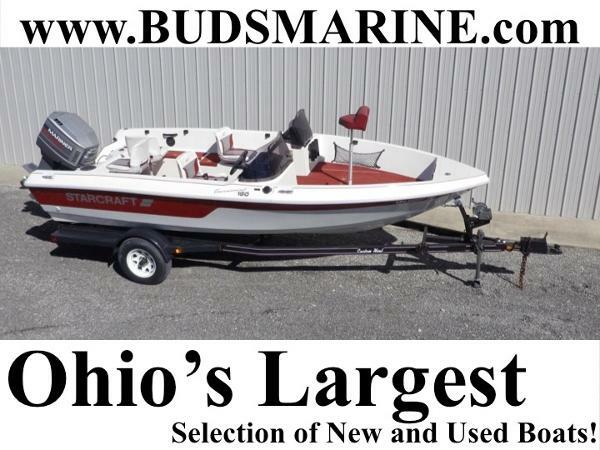 You wont find a better deal for this boat. This boat is for sale locally and will sell for $10,000 in early spring. I bought it and cant put it in our small lake in northern Wisconsin.